This museum in Baldur, in the Rural Municipality of Argyle, occupies a two-storey, brick structure constructed in 1910 for hardware merchant Thomas Poole. The building is a municipally-designed historic site. 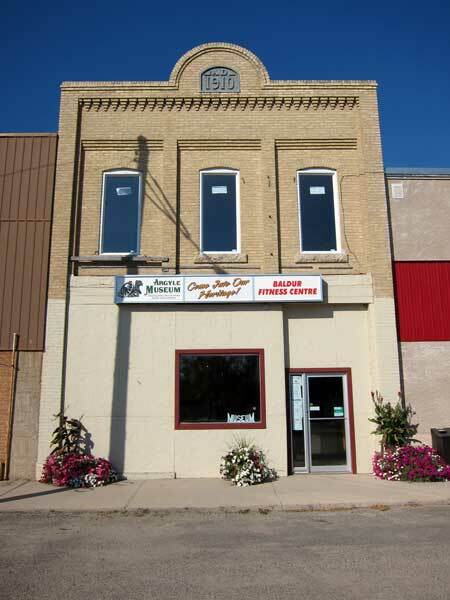 Thomas Poole Building 215 Elizabeth Avenue E., Baldur, Manitoba Historic Resources Branch.